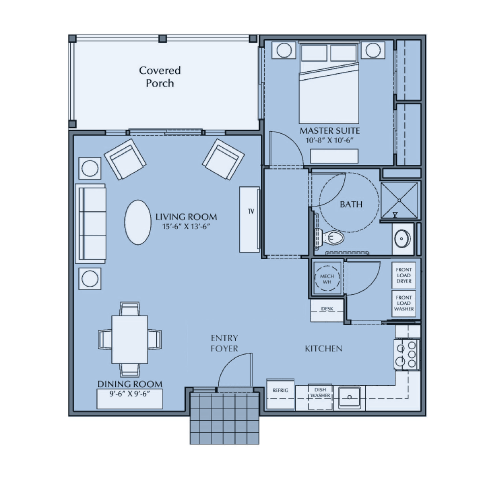 Open floor plan is both comfortable and functional. 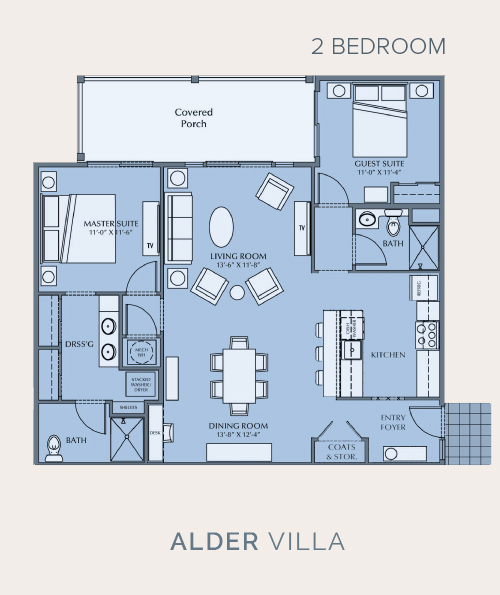 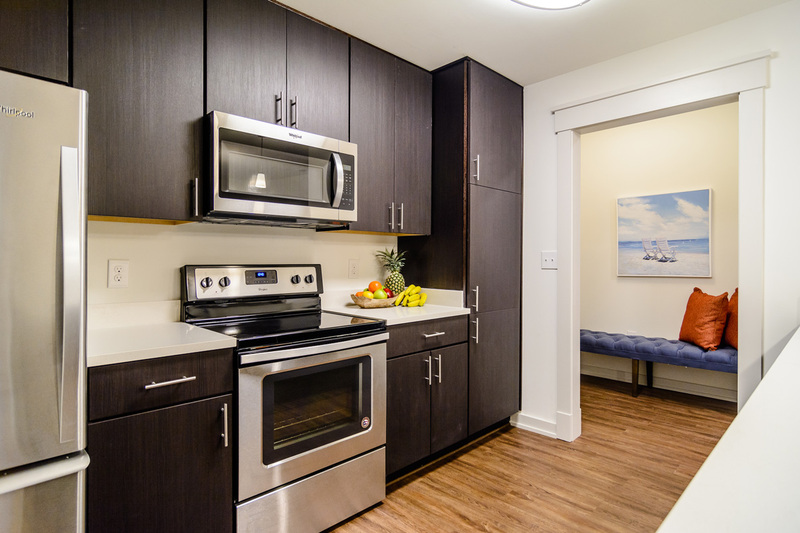 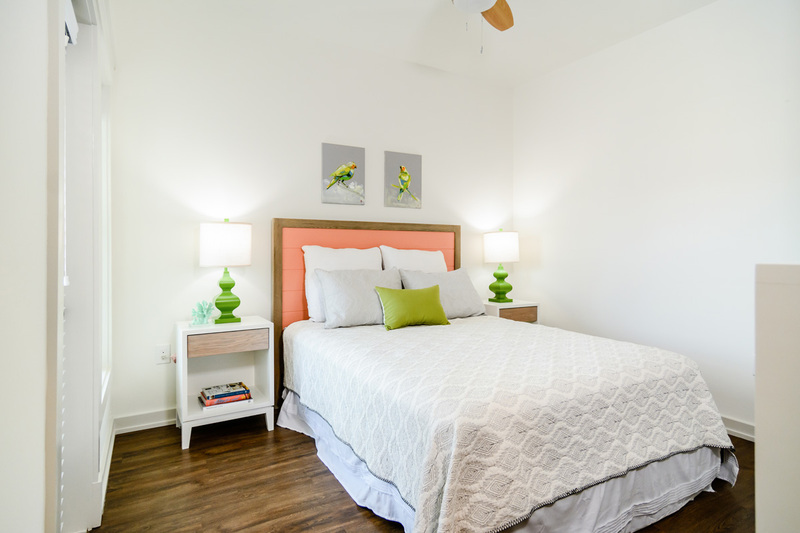 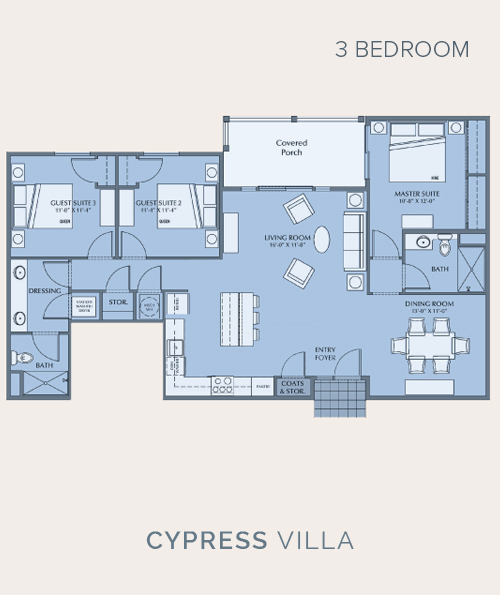 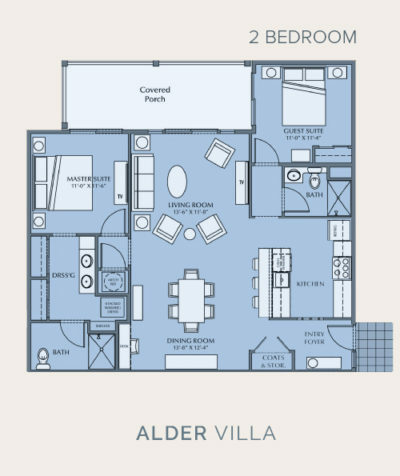 The Dogwood Villas open floor plan is both comfortable and functional. 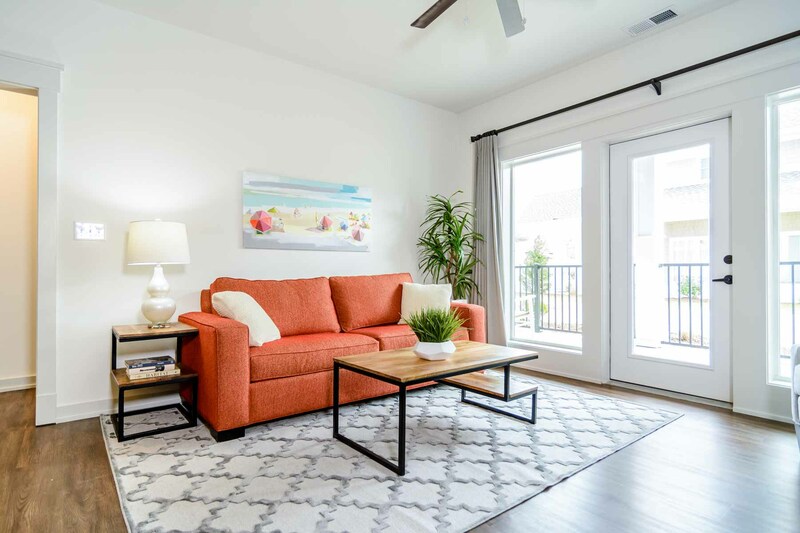 Roomy and liveable, the Dogwood offers exceptional views overlooking the Courtyard from the master bedroom suite as well as the living and dining rooms. 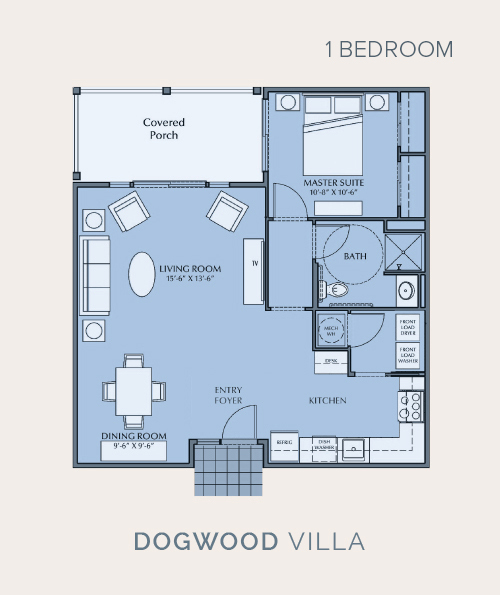 The Dogwood’s master bedroom suite features dual closets and a full semi-private bath with walk-in shower. 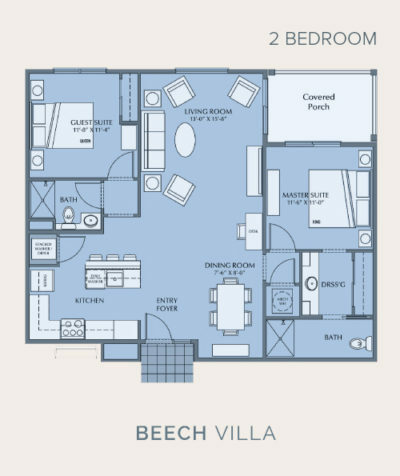 A private covered porch is accessible from both the living room and the master bedroom suite, showcasing lush courtyard foliage and a tranquil poolside water feature.